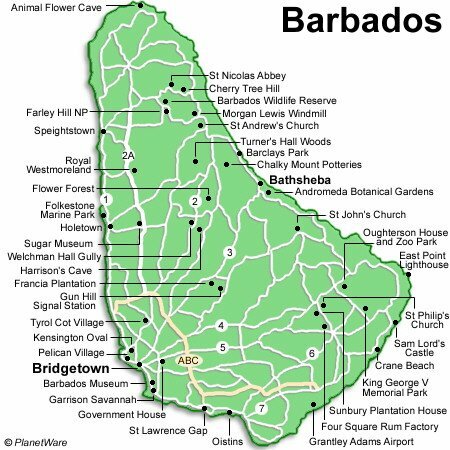 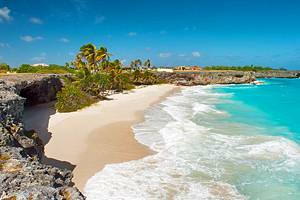 Barbados enjoys a warm climate year-round and as the most easterly Caribbean island plenty of amenities, water sports and nightlife are available to travelers. 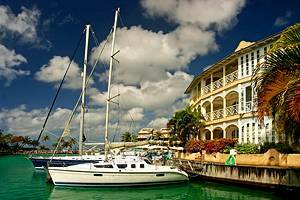 The West Indian culture of Barbados is strong in family life, food and music. 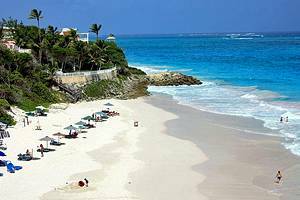 The lovely beaches offer good swimming, snorkeling, and diving opportunities with excellent wind-and bodysurfing locations for those looking for more excitement.